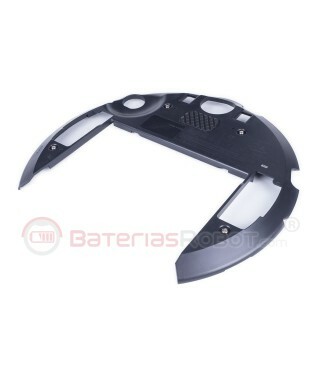 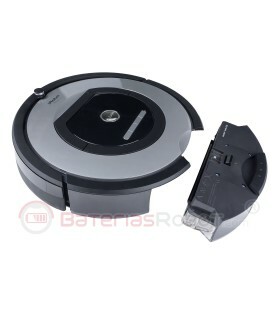 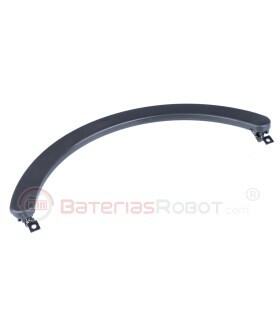 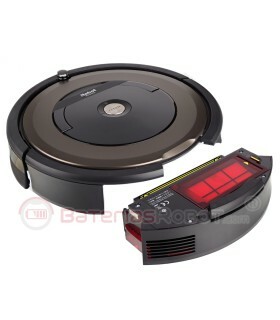 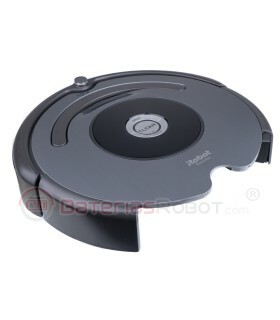 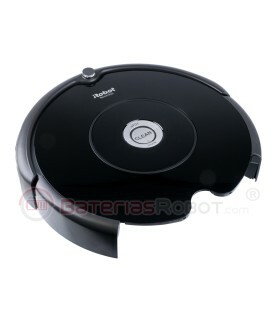 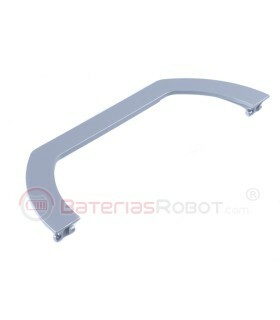 Bottom plastic cover for Roomba iRobot. Base, bottom cover for all models from the 500, 600 series. 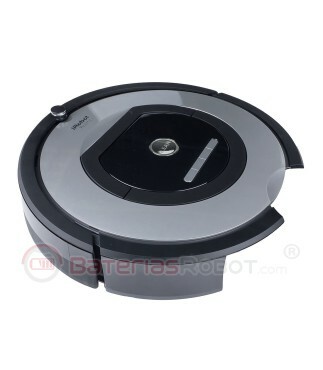 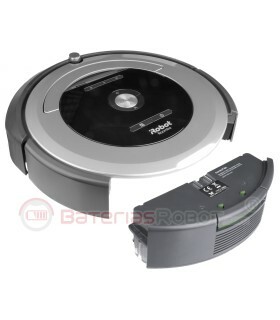 All iRobot Roomba models from the 500, 600 series.